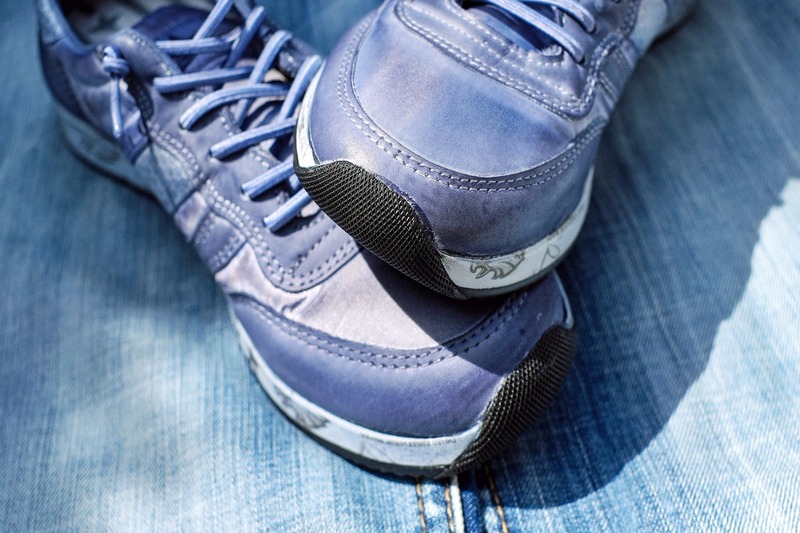 Get your FAVORITE shoes just in time for summer !!! ElitCare Chiropractic was founded by Mr. Chin Chee Kong who has a B.H.Sc (Chiropractic) (AUS), M.Clin.Chiro (AUS). Mr. Chin is a professional Gonstead chiropractor who had been practicing in Australia prior to returning to Penang, Malaysia to start up his very own practice. His Gonstead chiropractic treatment approach is considered different as he's known to be very thorough in assessing and diagnosing his patients. ElitCare Chiropractic is currently located at Vantage Block B-2-3A, Desiran Tanjung, 10470 Tanjung Tokong, Penang, Malaysia. To make an appointment, please call +6012-4158153. ElitCare Chiropractic was founded by Mr. Chin Chee Kong who has a B.H.Sc (Chiropractic) (AUS), M.Clin.Chiro (AUS). Mr. Chin had been practicing as a professional Gonstead chiropractor in Australia prior to returning to Penang, Malaysia to start up his very own Gonstead chiropractic treatment Malaysia clinic. As a Gonstead Penang chiropractor who specializes in the Gonstead System of Chiropractic, his Gonstead chiropractic technique approach is considered different as he's known to be very thorough in assessing and diagnosing his patients providing Malaysia best chiropractic treatment and care. ElitCare's Penang Chiropractic is currently located at Vantage Block B-2-3A, Desiran Tanjung, 10470 Tanjung Tokong, Penang, Malaysia. To make an appointment, please call +6012-4158153. Chiropractic treatment for back pain will provide tremendous relief for those suffering from chronic and severe back pain. The pain could be located on the upper, middle or lower part of your spine. Most back pain occur as a result of an injury like lifting a heavy object without proper back support or it could be caused from a sudden movement like an accident or a fall. Other instances of back pain could be due to prolong bad back posture at work especially for office workers who are working with unfriendly ergonomic office furniture for long hours. Once the spine is misaligned, the muscles that are connected to it become pulled and overused. The pain could be in the form of a dull ache, numbness, a tingling sensation or sharp pain and spasms. 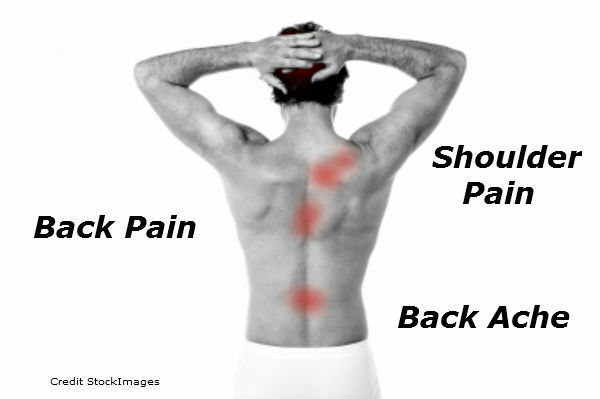 These are some of the top 10 reasons for back pain affecting millions worldwide. Chiropractic adjustments to the spine or spinal manipulation will help align it thereby providing fast and effective pain relief. The best chiropractor Malaysia is also known to be a spine specialist in Penang. Neck pain could range from having a stiff neck to experiencing a sharp or stabbing pain in one particular area. 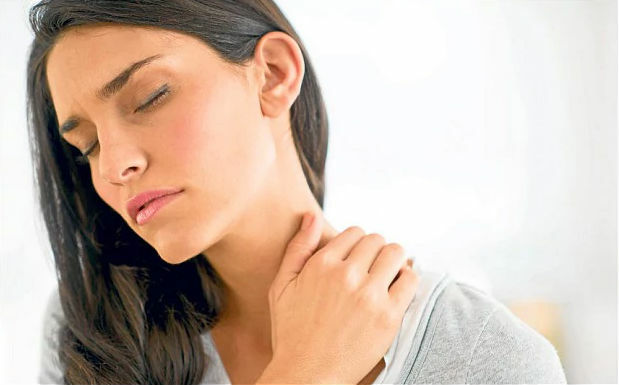 Sometimes, the pain from the neck may radiate all the way down to the shoulders, arms and fingers or come in the form of numbness, tingling or weakness which prevents you from gripping or lifting objects properly. Pain from the neck could also radiate all the way to the head which may result in headaches and migraines. Neck pain could be caused from inadequate neck support while sleeping or from poor back posture. If the spine is not aligned properly, it causes a domino effect that will radiate all the way to the neck and head causing pain, aches and discomfort. When neck motion range is reduced, it causes stiffness. The Penang chiropractor will diagnose the cause of the neck pain or neck stiffness and provide gentle Gonstead chiropractic Malaysia care to treat the neck pain and stiffness. 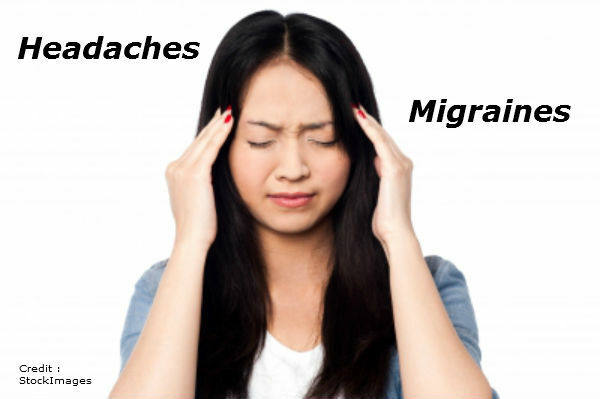 Headaches include migraines, cluster headaches and tension headaches. Migraines usually occur on one side of the head which could be accompanied by blurred vision, light headed, nausea or sensory disturbance. 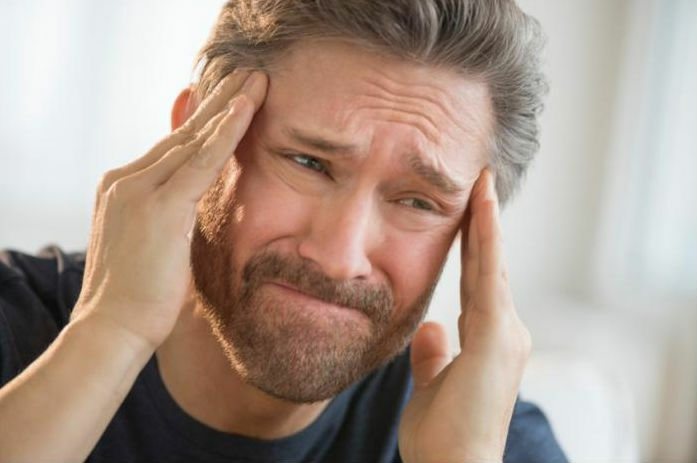 Cluster headaches occur around, behind or above the eye along the temple in a cyclic or cluster patterns. Tension headaches are like a dull pain and causes a feeling of tightness or pressure around your forehead or the back of your head and neck. These could be caused by poor neck posture which causes strains on the muscles and ligaments that are connected to the head. Chiropractic treatment in Penang will involve checking and aligning the neck and spine to treat and reduce the occurrence of headaches and migraines to provide a better quality of life for patients. This is best done by a Gonstad chiropractor Malaysia who is a spine specialist that is able to check every vertebrae to ensure all is aligned properly for the body to heal naturally. Shoulder pain is a recurring pain that persists beyond a few days. It could be caused by an injury to the joint which causes some swelling or bruising around the joint area. Sometimes it is caused by the joint or tissue being irritated. The pain could occur in the night or while resting. Lifting or carrying normal objects become difficult due to the pain. Pain from the shoulder could also be a result from the neck and mid-back area. If the spine or neck is not aligned, it will affect the muscles and tendons that are linked to the shoulder causing discomfort, pain and aches. A frozen shoulder is when the shoulder is severely restricted in movement. Those suffering from shoulder pain in Penang will be pleased to know that our certified Malaysia best chiropractor is also a shoulder pain specialist in Penang. These are the top 10 shoulder pain causes that people normally experience. Chiropractic relief for shoulder pain will involve a series of manipulation and treatment to treat the shoulder by our bone and joint specialist Penang after an accurate diagnosis is made. The aim of chiropractic care is to restore wellness to the injured area so that it is able to heal naturally. Our spine and joint specialist in Penang will be able to identify and treat the cause of your pain. The chiropractor in Penang will treat all forms of musculoskeletal sports injuries. 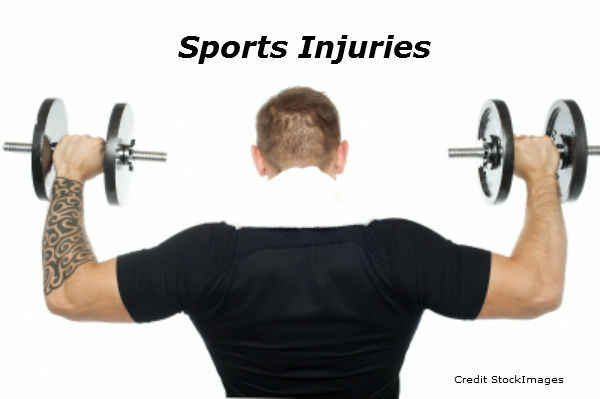 Some of the more common sports injuries are from players and athletes who enjoy running, cycling, basketball, tennis, squash, badminton, golf, football, swimming, weight lifting and gym workouts. As sports require a lot of repetitive movement, it normally leads to repetitive motion injury where the joint is repeatedly overused. This is called tendonitis whereby tiny tears appear in the ligaments causing pain and inflammation. Common tendonitis injuries include runner's knee, tennis and golf elbows, plantar fasciitis and frozen shoulder. These are the top 10 most common sports injuries that affect people worldwide who love to play sports. Most athletes usually suffer from strains, sprains and painful tears. The sports massage Penang chiropractor will assess and treat injured athletes while working with them in the rehabilitation process to prevent further injuries. Top sports athletes who train rigorously will usually look for the best chiropractic Malaysia treatment who provides professional back ache massage in Penang to help them recover when they over strain their muscles.